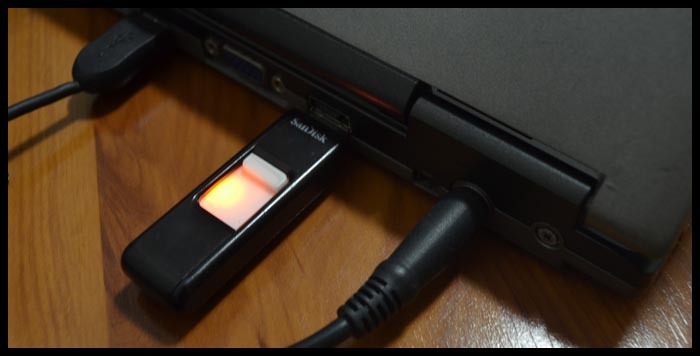 In the USB drive create a New folder and move all the installation files of the previous OS in that folder. 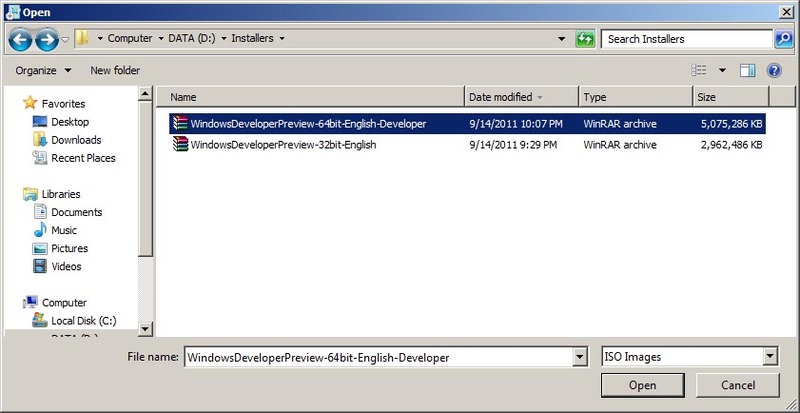 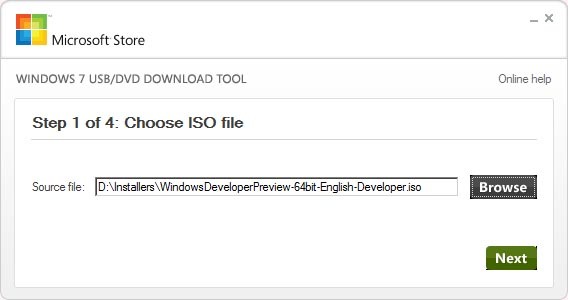 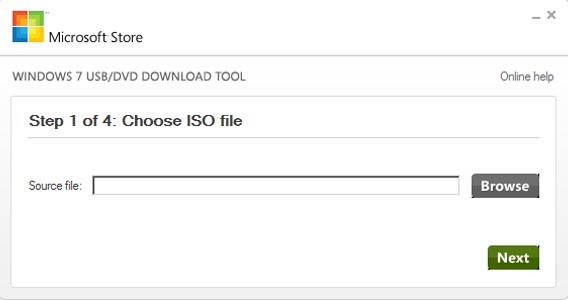 Extract the ISO file of the WindowsDeveloperPreview and copy that files in the root of the USB drive. 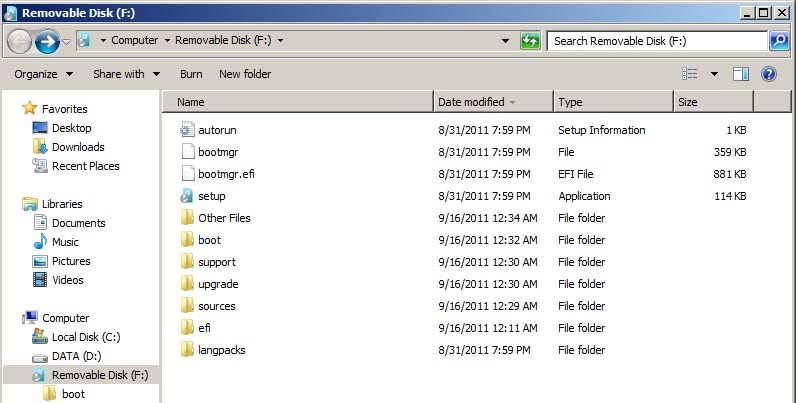 In the image above shows the copied Windows 8 files in my bootable thumb drive and the Other Files folder is where I moved the Windows 7 installation files. 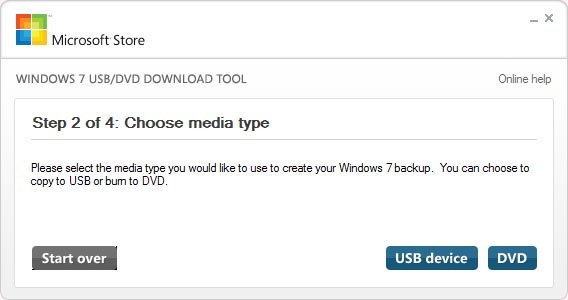 Plug in the USB drive into the computer you want to install Windows 8 on. 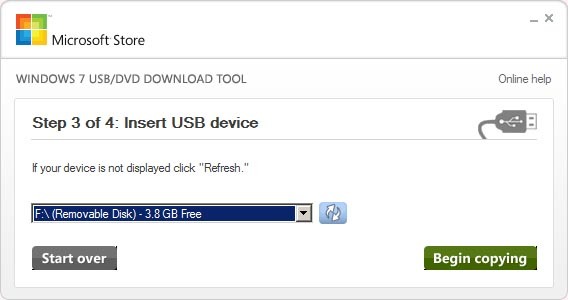 Turn the computer and boot it from the USB drive (make sure that the BIOS has been setup to allow the computer to boot from a USB drive).